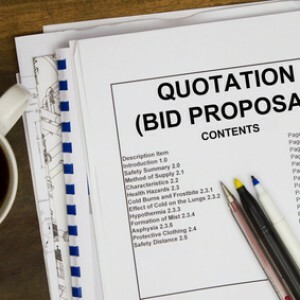 When you engage in technical proposal writing for federal bids, one of the first things to consider is that federal procurement law requires that an agency’s evaluation of proposals must show a reasonable assessment of contractors’ ability to successfully perform the contract requirements. Also, the source selection decision must be adequately documented in the file. 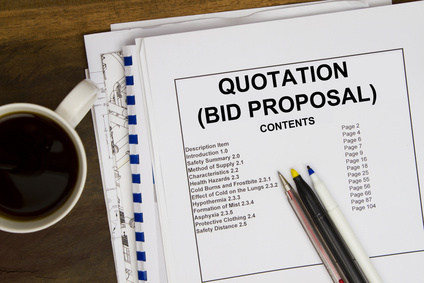 As compared to commercial bidding, technical writing nuances in federal bids carry so many risks that companies should take the time to thoroughly understand them. Understanding how to align stronger technical procedures with your pricing bids. Many technical proposal writing companies often prepare RFP responses without understanding the various legal issues that arise during a bid protest. Merely writing to the very basic solicitation requirements does not put your bid in the winning pile. Even if you are the successful offeror, you still have to worry about your competitor challenging the award. See our article on hiring incumbent employees and filing a bid protest when challenging technical evaluation scores as an incumbent contractor. Your technical bid proposals can withstand scrutiny if it follows the “HOW” details required in the solicitation. You want to avoid conclusive statements. 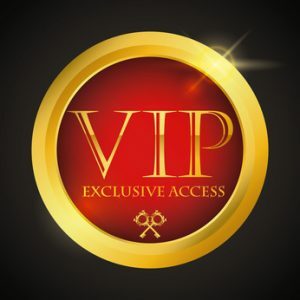 Your key personnel or employees meet the required education and experience levels. This is critical for your technical proposal. Even if your price is lower, in a negotiated bid, weak technical content can cost you the award because your competition may challenge it by filing a bid protest. 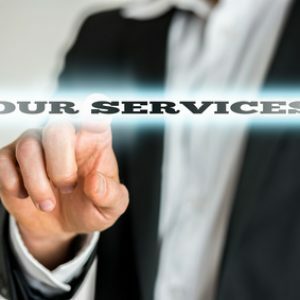 Your approach should focus on offering more than the basic solicitation requirements. This increases strengths and the possibility of a more superior package. Find out more about our technical proposal writing training services. SIGN UP FOR OUR GOVERNMENT PROPOSAL WRITING TRAINING WORKSHOPS TODAY. For help with overcoming the nuances involved with technical bid proposal writing and RFPs for federal government contracts, call our training consultants at 1-866-601-5518.